POLICE have charged an 18-year-old Penal woman who, together with a man, allegedly robbed a private-for-hire driver at gunpoint on Friday night. Police said they found a loaded gun hidden in a crib in which a baby was asleep on Saturday morning when they went to the woman’s home. 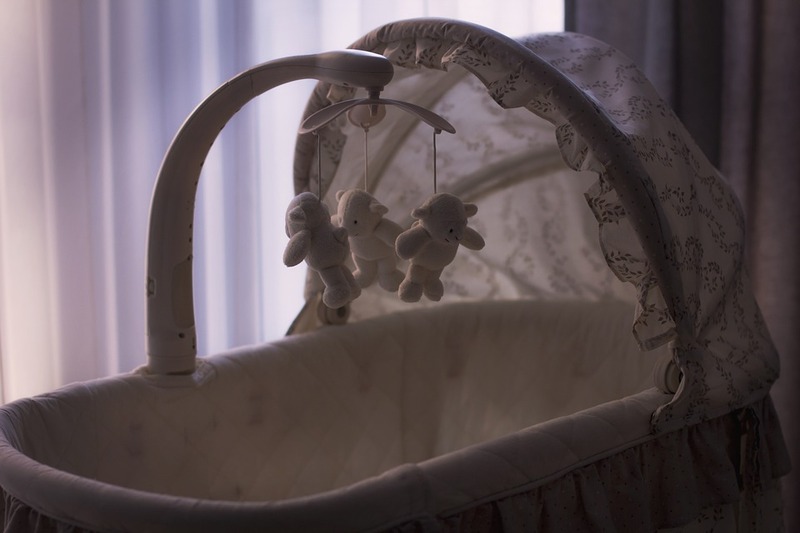 Police gently lifted the sleeping baby and searched the crib where they found the loaded gun under blankets. The woman’s boyfriend who was in the room, at the time, was also arrested. The couple was jointly charged with possession of a firearm and ammunition. PC Ramdath of the Penal CID charged the woman separately with robbery with violence and possession of a firearm and ammunition to endanger lives. The couple appeared yesterday afternoon before a justice of the peace in the Siparia Magistrates’ Court. They were denied bail and remanded into police custody to appear before a magistrate tomorrow. On Friday at about 9.30 pm, a man and woman boarded a car along Penal Rock Road near Debidial Road. Shortly after and while seated in the back seat, the couple announced a hold-up. The victim later told police that he handed over a wallet to the couple which contained 630 in cash and personal items including an identification card and driver’s permit. A struggle ensued and the woman shot at the driver. He was not hit, but a bullet shattered the windscreen. A report was made to police and Snr Supt Deonarine Basdeo, Supt Hunte and Insps Neemai and Douglas spearheaded an exercise to apprehend the suspects. Sgts Gookool and Ablacksingh of the Penal CID together with police from the South Western Division Task Force visited the scene and spoke to several people. At dawn on Saturday, police went to Ramdeen Trace and executed a search warrant. The gun was later found in the crib. Reply to "Baby sleeps on gun in crib"